In 2016, orthodontics does not need to equate to metal braces. At Weybridge dental practice Surrey Braces, we are proud to offer a number of more discreet treatment options, designed to fit around your lifestyle. Sadly, all too many adults still picture metal train track braces when they hear the word “orthodontics”. Whilst it’s true that these appliances are still popular with teenagers, with a number of customisation options available to create a truly individual style, and are a highly effective method by which a dentist or orthodontist can move your teeth, it’s not hard to understand why a lot of adults are put off at the thought of wearing obvious metal devices that are traditionally associated with lengthy treatment times. At our Weybridge dental practice we are keen to point out that this is not the only option. Depending on your needs, we can use either discreet braces or clear aligners to move your teeth into an improved position – often more quickly than you thought. 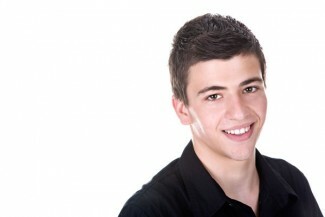 Your first step should be to come into our Weybridge clinic for an orthodontics consultation. You will be seen by an experienced orthodontist, who will undertake a complete clinical examination as well as taking lifestyle factors into account, before talking you through the most appropriate treatments. Braces remain the staple of orthodontics, because they offer your dentist or orthodontist maximum control over each tooth’s movement. Lingual braces such as Incognito can treat a full spectrum of orthodontic issues, but have one massive difference from traditional appliances: they are attached to the rear – or lingual – surfaces of the teeth, which renders them invisible in daily life. Treatment with Invisalign involves the use of a series of clear, removable aligners that fit snugly over your teeth to gently guide them into a new position. You change your aligner fortnightly, as your teeth move. Because they are removable, they make maintaining dental hygiene easy during treatment. Thoroughly modern orthodontics, these tooth-coloured cosmetic braces work rapidly by focussing on those teeth that show when you smile. 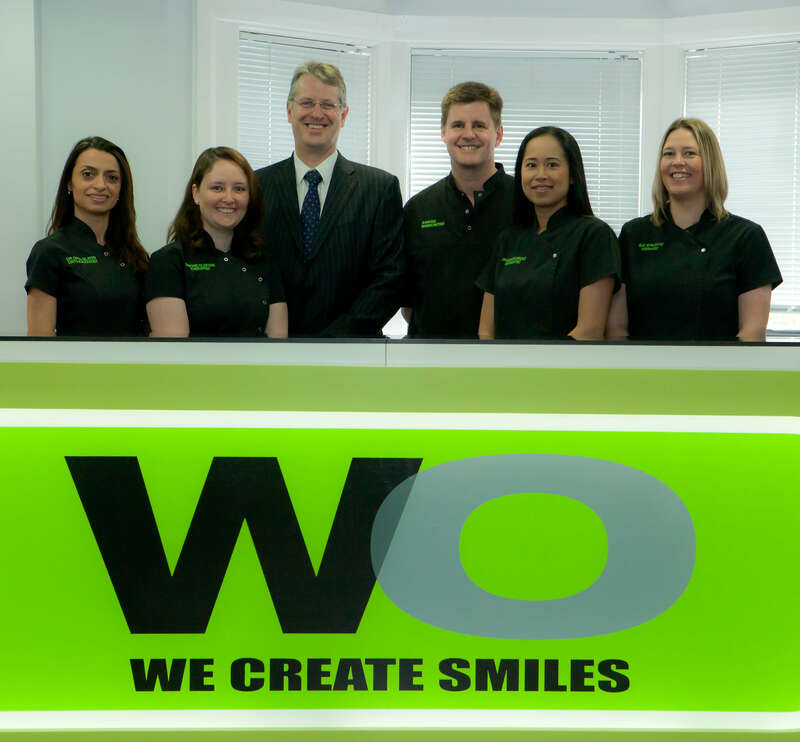 This entry was posted in Orthodontics on 20th May, 2016 by Weybridge and Kingston.